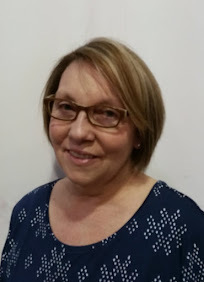 Even though there is only 3 people in my immediate family we still do need to take the time to connect each day. My son is a rambunctious boy who is always busy doing something, my husband is the opposite he is quiet and more to himself, then there is me. I am super talkative and always busy in the middle of 10 different things. We are all under the same roof but often living in different worlds. To make sure we stay connected we have our daily rituals and also weekend rituals to make sure we have family time together. We all have our morning coffee together in the living room. By all of us I mean my son too, just not coffee. He is very much our little parrot and did not want to be left out in the mornings when we sat down to have coffee. We got him his own coffee cup and put his "coffee" in it. His coffee is Orange Juice. He sips it says "Ahhhh" and smiles as he sits with us. He will grow up thinking OJ is coffee but he will know we all drink it together. We have our evening ritual of eating dinner together. This one might not always happen but for the most part we do our best. We sit at the table in the kitchen and we eat dinner as a family. Most of the time we might not be eating the same things but we are doing it together. We have weekly rituals too. We have family movie night snuggled up on the couch eating snacks is a great way to spend a Friday or Saturday night. Sunday is the day we have family breakfast. My husband is not much of a breakfast eater but he is a great cook. My son and I sit at the table reading books or magazines while we watch my husband cook us breakfast. We have the standard breakfast items like eggs, bacon, pancakes and orange juice or "coffee" lol. I really enjoy drinking Tropicana Pure Premium 100% Pure Florida Orange Juice with Sunday breakfast. Its the tart you want in an oj with the sweetness that makes it wonderful. The soil and the variety is what gives Tropicana its flavor. The different microclimates and soil types mean that fruit reaches peak maturity at different times, allowing Tropicana to harvest ripe fruit throughout the entire growing season. The two major orange types in Tropicana Pure Premium are Valencia and Hamlin. 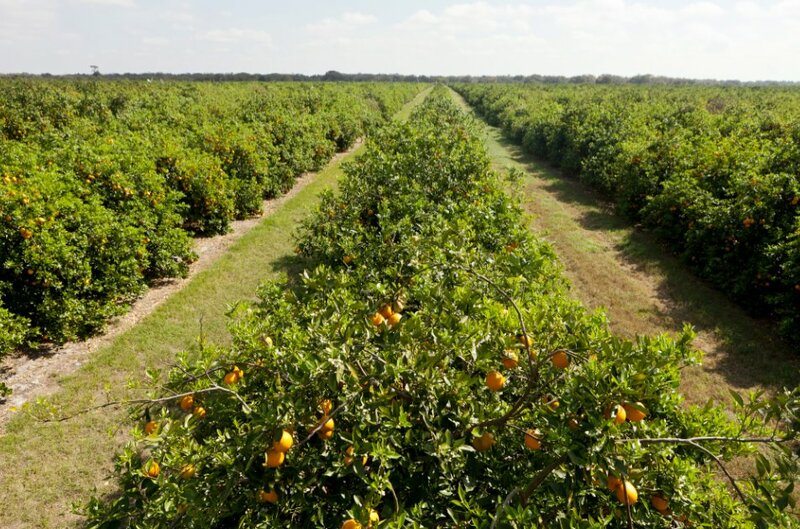 Valencias typically have more intense color and flavor, while Hamlins can be sweeter. They each add unique characteristics to the TPP blend. 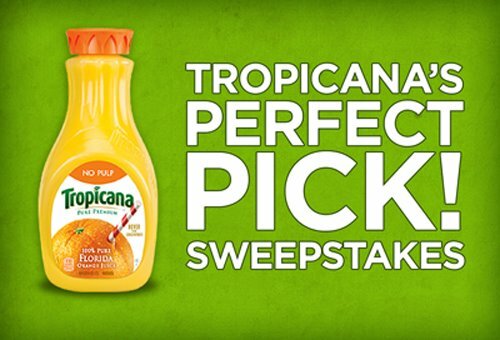 To celebrate the love of Orange Juice and Florida Tropicana is hosting a sweepstakes. Enter the Tropicana sweepstakes for a chance to win 100 Florida prizes, including one-year-supplies of Tropicana (in the form of twelve 59 oz Tropicana Pure Premium containers) and a trip to Florida to visit an orange grove. Share the news about the sweepstakes with your readers! Ninety-nine winners will get a one-year supply of orange juice in the form of twelve coupons for (12) 59 oz Tropicana Pure Premium® containers. One winner will get a trip to a Florida orange grove and invite three (3) guests for: Round-trip airfare for four (4) to Florida, three (3) night stay at a Florida hotel.The winner will have an exclusive experience at experience at a Florida orange grove. 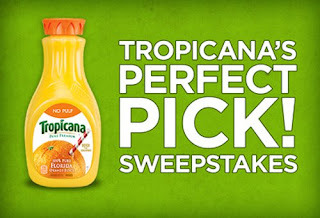 For official rules and regulations, visit the “sweeps” tab on Tropicana’s Facebook page and be sure to Like them on Facebook to be able to enter. 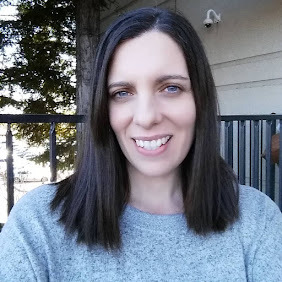 ** I wrote this blog post while participating in the SocialMoms and Tropicana blogging program, to earn My SocialMoms Rewards Points. The opinions and ideas expressed here are my own. To read more posts on this topic, click here.